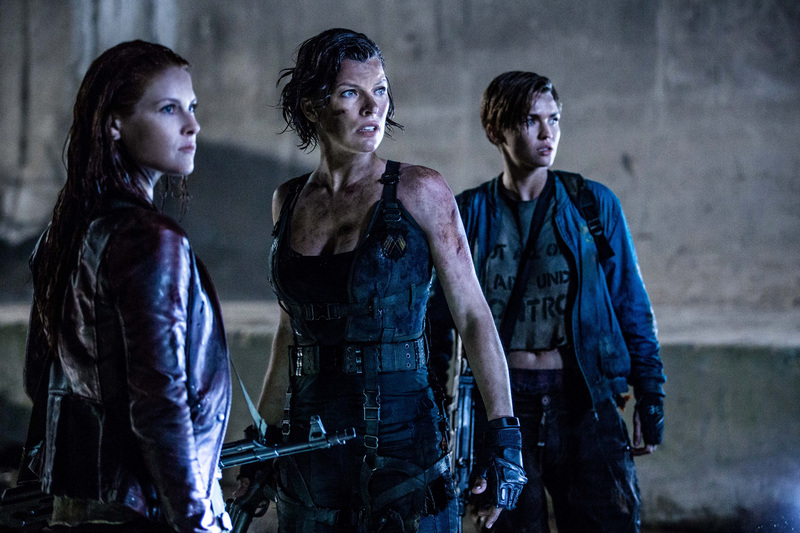 The first-look image for the sixth installment of the Sci-Fi, action horror film series, “Resident Evil: The Final Chapter,” has just been released by Columbia Pictures and may be seen below. Watch for the first trailer too coming on August 10! Opening in Philippine cinemas on January 2017, “Resident Evil: The Final Chapter” will be the final installment in the astoundingly successful film franchise adaptation of Capcom’s hugely popular video game series, having grossed over $1 billion worldwide to date. Director Paul W.S. Anderson, who wrote the screenplay, returns, along with lead star Milla Jovovich as Alice. Picking up immediately after the events in “Resident Evil: Retribution,” Alice is the only survivor of what was meant to be humanity’s final stand against the undead. Now, she must return to where the nightmare began – The Hive in Raccoon City, where the Umbrella Corporation is gathering its forces for a final strike against the only remaining survivors of the apocalypse. The film also stars Ali Larter (“Resident Evil: Afterlife”) as Claire Redfield, Iain Glen (“Game of Thrones,” “Resident Evil: Extinction”) in the role of Dr. Alexander Isaacs, Shawn Roberts (“Resident Evil: Afterlife”) as Albert Wesker, Australian actress Ruby Rose (“Orange is the New Black”) as Abigail, Eoin Macken (“The Night Shift”) as Doc, Cuban-American actor William Levy, as Christian; Fraser James (“Law & Order: UK”) as Michael, and Japanese model and TV personality, Rola, as Cobalt. “Resident Evil: The Final Chapter” will be distributed by Columbia Pictures, the local office of Sony Pictures Releasing International.